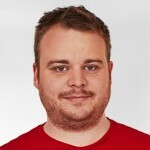 Today I received an email that I can now move my old Number 26 account, which was provided by Wirecard Bank AG after performing an update in the app. Feeling very excited, I immediately updated the app and ran it. The Experience so far is everything but satisfactory. After logging in, I see a white screen. Nothing else. I asked the support for help and of course they are trying to get rid of me by asking to delete and reinstall my app first. After I have done this, the problem persisted. The problem is now “with the developers” and I will hear back once the problem is solved. In my experience, that is never. Whenever Number 26 was not able to resolve a problem during the chat, the problem never got resolved. I will keep you updated on the progress, but I do not recommend you update your app just yet! They seem to have replaced the white page with a “Loading” screen. 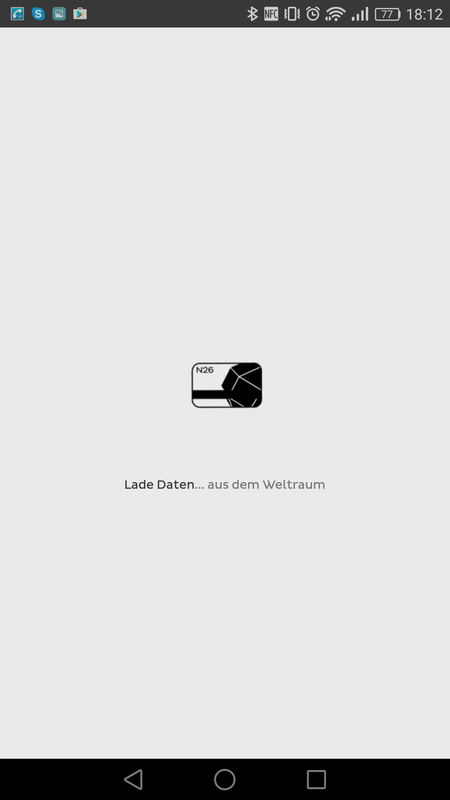 However, I still can’t access my bank account as it never loads, not even after killing the app and retrying. I was now able to log in again and start converting my account. I just tried every hour or so. The support promised me to contact me, once the problem is resolved – let’s see see if they keep up with that promise… I doubt every customer wants to spend the time and effort to constantly retry until it works. 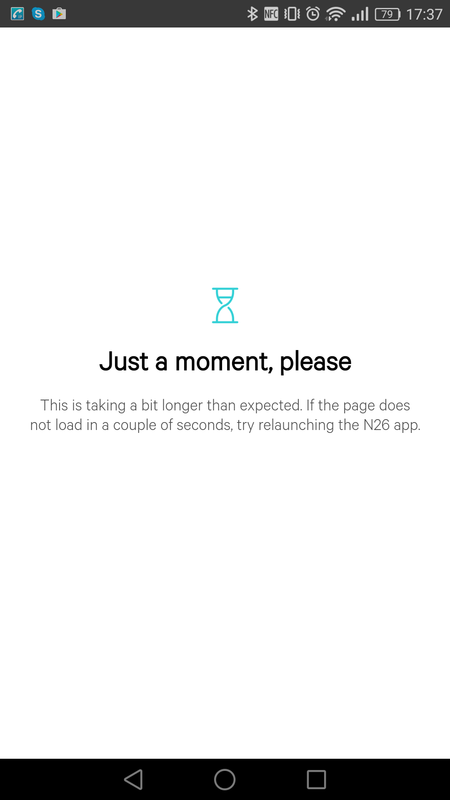 N26 in meltdown! Utter shambles this transfer has been,cards not issued,ibans not accepted etc etc. Help line gone AWOL! Is this a bank?? What is it? Yes, it seems like this product has gone south. Now that I moved to the united states, they said they will cancel my account. That was two weeks ago, but I have yet to receive a cancellation note.